This morning during the usual rush to get ready for work I came across an all too familiar dilemma - I have five minutes before I absolutely need to leave the house, what do I put on my face and more importantly which foundation do I choose? With a Muji draw and-a-half full of the stuff this should have been a simple question but I found myself rooting around in the depths of my dressing table - or the 'archives' as I like to call them, and instinctively pulled out my old Jemma Kidd Light As Air Foundation - the fail safe complexion saver. I proceeded to achieve a pretty much flawless base in under a minute and everything was going swimmingly until I went in for a second helping and realised it was completely empty. I know you've heard me moan about the demise of the world's most perfect foundation before, but today I've decided to make it my mission to find a suitable replacement for the Jemma Kidd shaped hole in my heart. Although I've tried more than my fair share of foundations I've never come across one that had such a light weight glowy formula, that covered as perfectly and actually lasted well too. 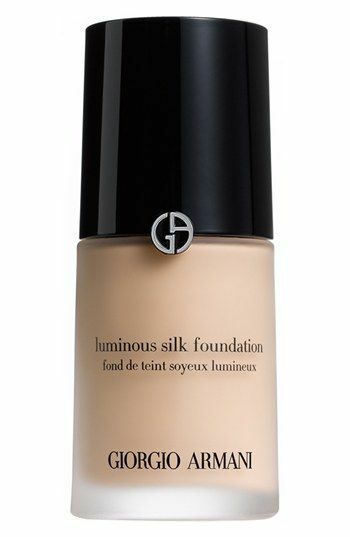 Gorgio Armani Luminous Silk came close but leans a bit on the heavy side for my skin. I also thought I'd found a winner in NARS Sheer Glow (which F.Y.I currently holds the title of my favourite base) but it just doesn't boast the radiance of Light As Air. So this is where you come in. 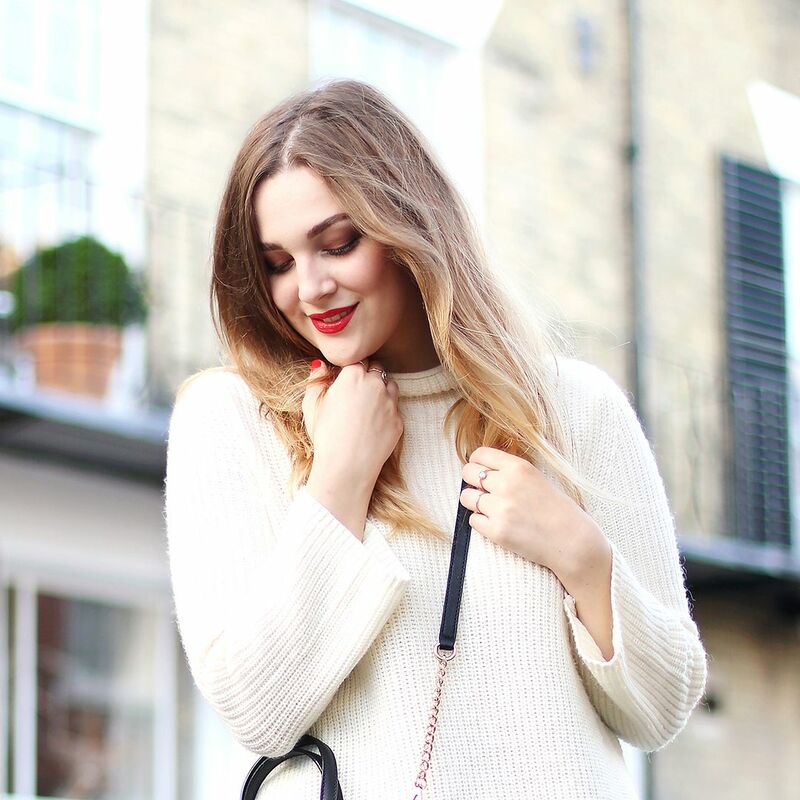 I'm sure I can't be the only one that loved this foundation, it's momentary rediscovery today has left me wanting more and I'm prepared to do the legwork - so what have you found comes closest? Is there something even better? I'd love to hear your opinions and I'll be jotting them down on the shopping list for my next rendezvous with the Boots Beauty Hall. Fire away!